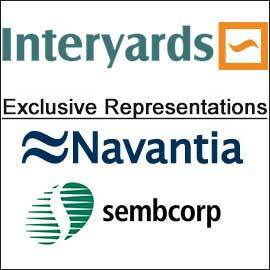 Our company has been active in shipbuilding for over 100 years. 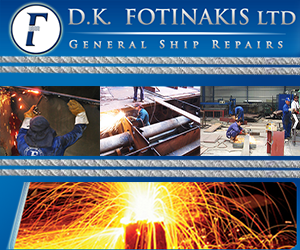 With our workforce of 200 people we build of 6 to 8 vessels anually. 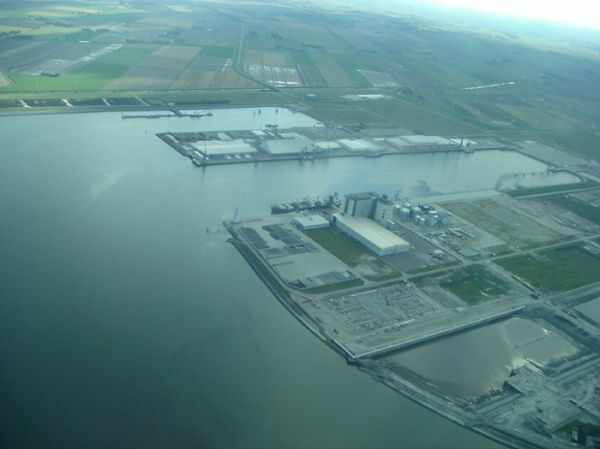 The company has two building sites: at Westerbroek, Groningen (also Offices), and Leer, Germany. 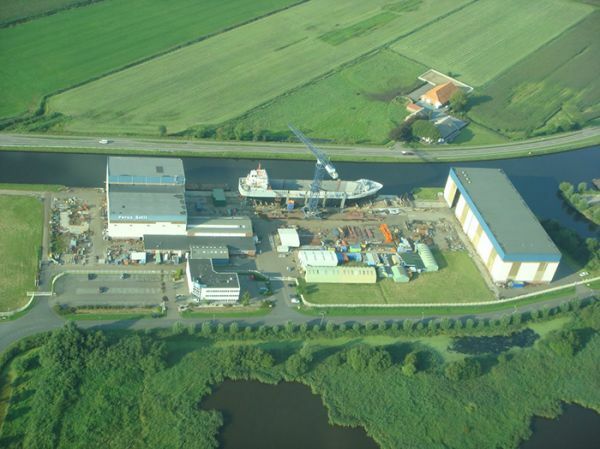 At our site in Westerbroek we have a transversal slipway of 145mtr length. The bridges and locks to the sea limit the maximum breadth to 15.87 mtr. To be able to offer also larger ships a second production site was opened in the year 2000 just across the border in Leer, Germany. The locks of Leer have dimensions of 192 * 26 mtr. Both locations are equipped with modern covered building halls in which completely outfitted and coated ring blocks are built. These rings are subsequently assembled on our transversal slipways.